ROOT CO. 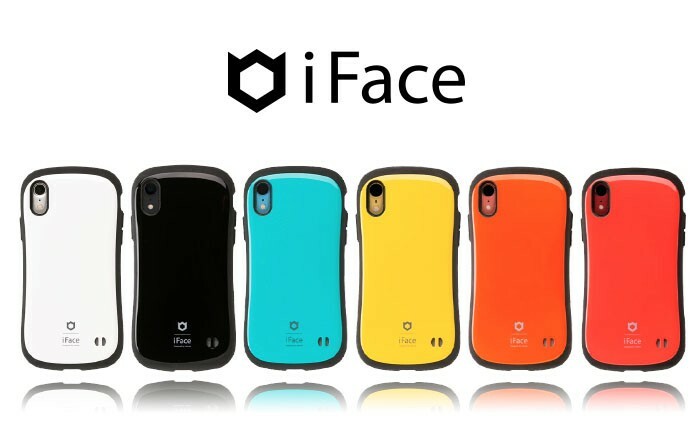 Gravity Shock Resist Case Pro. ROOT CO. 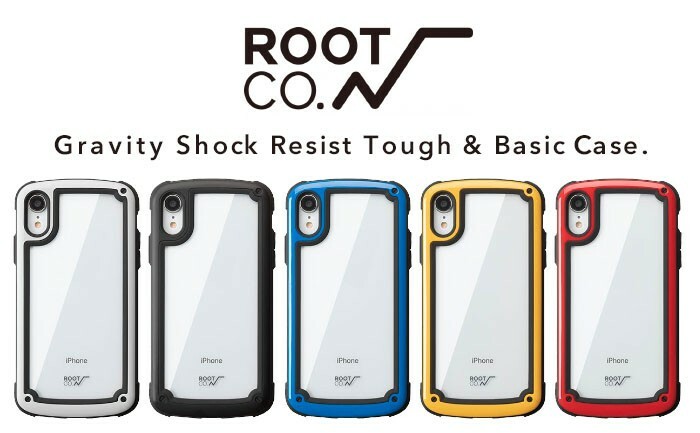 Gravity Shock Resist Tough & Basic Case.